Jewish art collections, war time story, Dr Fritz Mannheimer, Hitler, World War 2 , monuments men, like, James Bond like story. 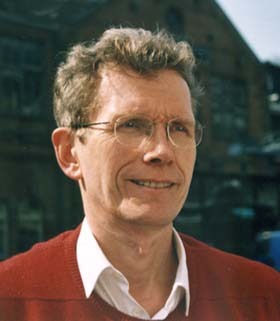 Amsterdam, Rijksmuseum collection of art objects, furniture, , art historian Drs Kees Kaldenbach. Update 17 January, 2016, 7 March, 2018. In general, only a fraction of all items bought or seized by the Nazi’s for Hitler’s Führermuseum in Linz have been recuperated after WW2. By Dutch law, any art sale to anyone in Nazi Germany, whether legal or not, was nullified in 1945. In the Netherlands, 4700 objects with Jewish WW2 roots are presently listed online in the official Dutch website Herkomst Gezocht ‘Searching for provenance’. In 2014, an online search for Mannheimer objects on this site yielded 246 items, each with an NK number (Netherlands Art Property Foundation, in Dutch: Stichting Nederlands Kunstbezit). A book and CD-rom was published in 2006 also listing these 4700 works of art bought or looted by the Nazis, stating their known provenance, and where they have landed – or whether they are still missing. This free, open website is entirely separate from the Art Loss Register, which requires search fees based on sending in photographs. From 1945 on, Dutch museums were harsh in considering restitution requests by relatives of former Jewish owners, often remaining deaf to claims, as they preferred to retain the fine art in their collections. “We did not fight for wealthy Jews, we fought for The Netherlands” was the common Dutch wisdom around 1945-55. Probably the most shameful Rijksmuseum case gone wrong of all is the Isaac collection of wall tiles, entered voluntarily by the Isaac family for safekeeping during the war in an official Rijksmuseum buying-for-safe-keeping program. The collection was however not returned to the family despite their repeated and legally sound requests in 1955. After 1998, prodded by a wave of lawsuits in Austria and responding to pressure groups, there has been a remarkable change of heart in Dutch state policy (see also note 4). This restitution turnaround resulted in founding a new institution, the ‘Commission Ekkart’, consisting of a group of cognoscenti and lawyers, authorized to making final decisions and to publish its rulings on the ‘Searching for provenance’ website. They rule on claims on an individual basis. 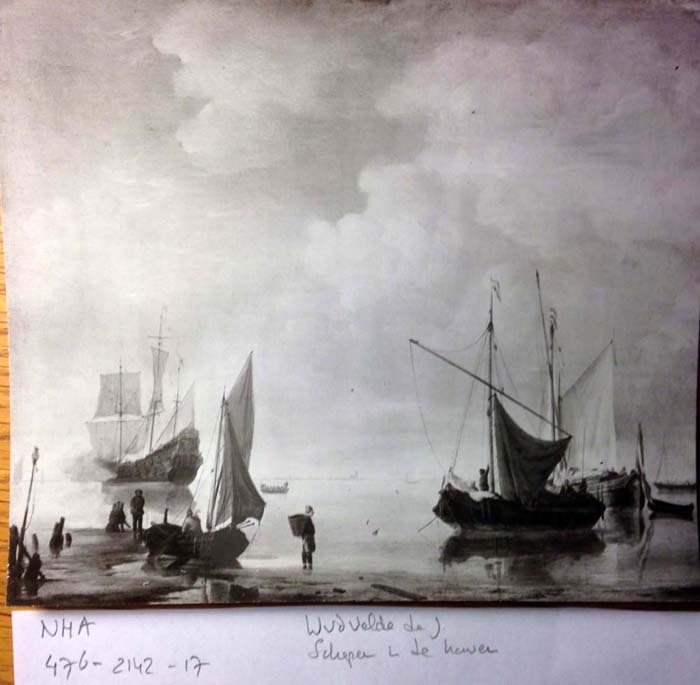 Results can be seen in the artworks recently returned to descendants of former Jewish owners, such as, for example, the Jacques Goudstikker heirs. The tables have slowly turned and Dutch museums now have teams of researchers sifting out ownership issues relating to the Nazi era. In art captions (signs) in museums the former Jewish provenance, including that of Mannheimer and Goudstikker, is now often clearly indicated. Virtually all of the objects once owned by Mannheimer and the items later bought by Hitler have been returned post-war to the Dutch state, and are accounted for; they have been found to be ‘clean’ in terms of Jewish provenance. 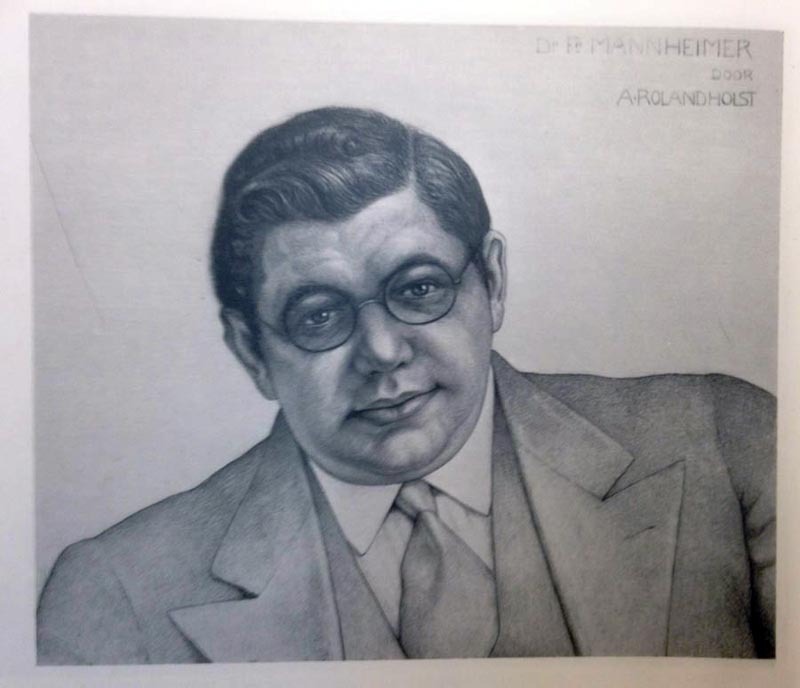 Five objects out of the 246 Mannheimer items listed online are presented here with additional information, shedding some light on some of Mannheimer’s art traders. View of a river and a boat; oil, 52 x 80 cm. (NK3047). Sold 1930 by the Hermitage to Van Diemen; from there in 1933 to Mannheimer. Italian folklore: pulling a cat tied to a rope; oil, 76 x 96 cm. (NK3065). Exceptionally, this image is cruel in nature. Sold 1932 by the Hermitage via an art trader to Mannheimer. Present whereabouts unknown. Interior with female and male at a clavichord; oil. (NK3255). Valued at f 15,000. Later valued as “waardeloos”, worthless. Sold by Tersteeg to Goupil, Paris; from there to Mannheimer. De-accessioned before 1992 by the Rijksdienst voor het Cultureel Erfgoed. Mary and the Angel (NK124-125) Rijksmuseum inv. nrs. BK-16986-A and B. In 1939 this set was valued at f 25,000. Former owners recently contested ownership, but in 2013 the Dutch Restitution Committee, linked to the ‘Commissie Ekkart’ decided against returning the object to the family who had sold it to Mannheimer in 1938. Frirz Mannheimer's bank was located in the 1920-1930s at Herengracht 412. In the 1980s or 1990s, financial documents of former Jewish clients were found in the attic of this building. 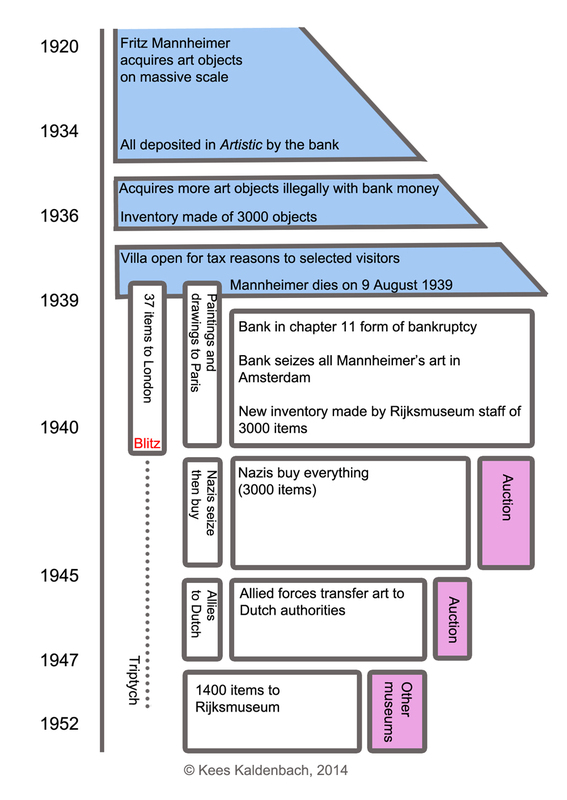 On 15 June 2000, an overall agreement was reached by all Dutch banks and stock firms to compensate relatives of all former Jewish bank account holders in the Netherlands relating to seized assets. The amount settled was 314 million Guilders. Sources: http://www.financieelerfgoedopdekaart.nl/#/amsterdam/grachtengordel-zuid/mendelsohn-en-co-(1939)/ (consulted 23 March 2014). http://retro.nrc.nl/W2/Nieuws/2000/06/16/Vp/01.html (consulted 24 March 2014). Images of the bank office façade in Amsterdam, Rijksmuseum Print Room, inv. nr. RP-P-1903-A-24111-3 and in Amsterdam City Archives, presented in http://beeldbank.amsterdam.nl/beeldbank/weergave/record/?id=012000006180 (consulted 23 March 2014). 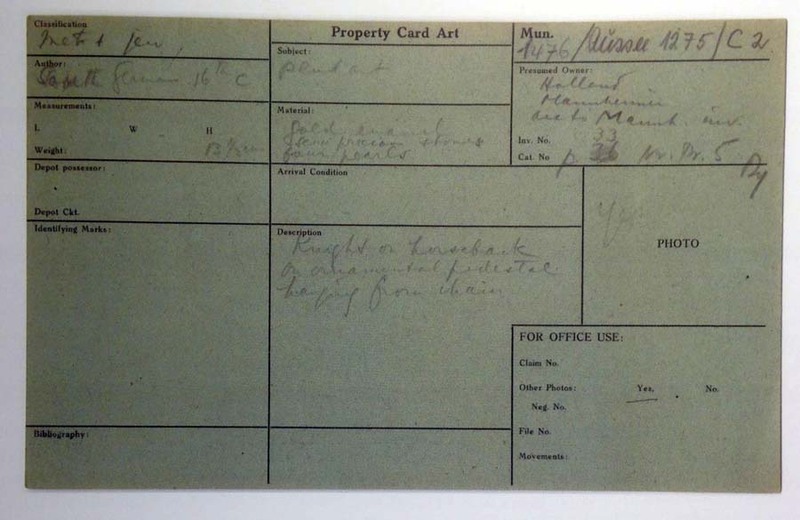 This is one of the index cards filled out after the Monuments Men tracked down the Mannheimer treasure and transported it to Allied territory. The treasure was subsequently transported north to Holland. Een rechtbankstuk van 5 pagina's, dd 29 juni 1951 met een historie in 34 punten, door Mr Everhardus Korthals Altes aan de Afdeling Rechtspraak van de Raad voor het Rechtsherstel. Hanna Elkan (1893 Berlin - 1967 Santiago de Chile) kwam, waarschijnlijk via contacten met kunstenares Else Berg, in 1924 naar Nederland. In die tijd fotografeerde zij o.a. danseres Gertrud Leistikow. Toen zij zich in 1928 definitief in Amsterdam vestigde, aan de Van Baerlestraat 80, kreeg zij al gauw naam als portretfotograaf, voor mensen uit de muziek- (Bruno Walter, Igor Stravinsky) literatuur- (Simon Vestdijk, Victor van Vriesland) en toneelwereld (Paul Huf sr., Erika Mann). Zij verkeerde in kringen rond Leistikow, Berg, Architectura et Amicitia, Paul Huf sr., ed. In 1930 kreeg zij van bankier en kunstverzamelaar Fritz Mannheimer de opdracht het interieur van zijn huis aan de Hobbemastraat 20 vast te leggen. De 51 opnamen werden gebundeld in een album dat zich thans in het Rijksmuseum bevindt. About Art Historian Drs. Kees Kaldenbach: Read a biography. Update 7 February, 2016. 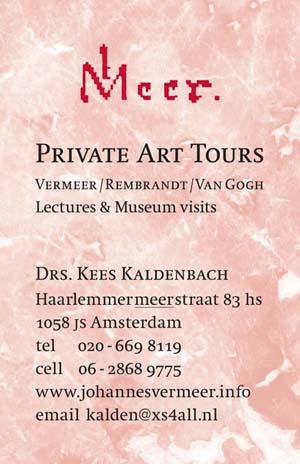 From the Annual Report, Rijkmuseum, 2015, page 27. In 2015 the Rijksmuseum research has started inquiries into the provenance of the Mannheimer collection. A report to the Museum Vereniging is given in spring, 2016.